In the late 1960s, the Zodiac Killer went on a rampage in California. To this day the case remains unsolved and the killer’s identity is still unknown. Forty-eight years later, after a series of new murders and taunting ciphers uploaded to the internet gain attention, the San Francisco Police believe he's back. When an old flame contacts Jack Winchester to inform him that her son is dead, the case becomes personal. As the bodies pile up, and Jack gets close, the psychopath turns the tables to play a deadly game of cat and mouse, where there’s no telling who will survive. 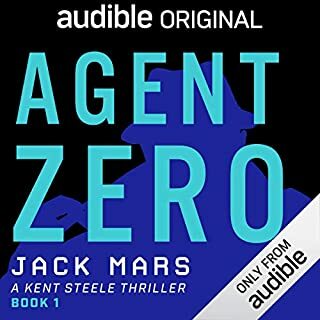 Jack Winchester returns in another unrelenting, fast-moving, action-packed audiobook. The Jack Winchester series is a favorite of mine for a fast paced fun book with a hero whose feet are firmly planted on both sides of the tracks. This is the 10th book in the series. Although each can be read as a stand alone I would suggest listening to them in order for continuity of character progression and relationships. Since leaving the mob in NYC Jack has worked as a PI/vigilante for hire. This job is different because it's not really a job, it's personal. The son of a woman Jack once loved has been murdered. She wants Jack to do what the police can't , find the killer claiming himself to be the Zodiac killer's son. Adam Gold does an excellent job narrating. TRAIL OF THE ZODIAC is book 10 in the excellent Jack Winchester suspense thriller series by Jon Mills. Mills is not a big name author but he is an outstanding and very creative writer. This is likely the best so far of an excellent series. This novel is set in San Francisco where Jack Winchester is on a personal mission rather than a job. Adam Gold's narration is outstanding. I became a fan of this series after listening to an audiobook copy of the ninth book, so when the option to receive a copy of the tenth book happened, I hopped on it. And I was not disappointed! 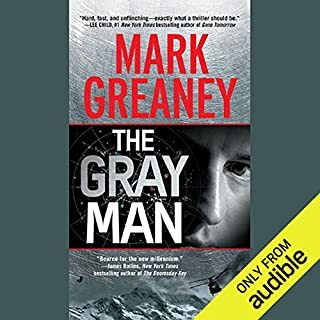 This book had everything wonderful about the previous book—action, suspense, drama—but it was blended with the mystery of the Zodiac killer. After Jack’s last journey, he’s in a bit of trouble. He doesn’t expect to come across a killer using the Zodiac’s MO, and he certainly doesn’t expect it to end in a final showdown. I loved all the detail and research that went into this book. Every part from the Zodiac murders, to the ciphers, to the details of Alcatraz island were very well written which helped to further emerge me into the story. The characters are well-fleshed out, and I was happy to see that Jack Winchester remained his usual a**hole self and emerged the hero. 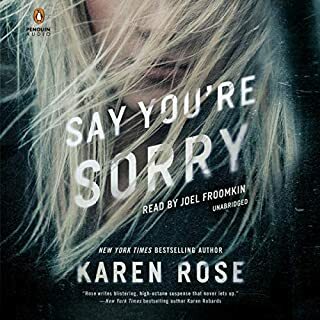 As with the last book, the narration added to the tension of the story. Fantastic installment to the series. Jon Mills has another new fan! Enjoyed Trail of the Zodiac immensely. Is the Zodiac Killer back? It’s an enticing premise since the killer was never caught. Including some of the history of that time, this story grabs your interest and hangs onto it right up to the finish. Jack Winchester is a fascinating character, one I want to know more about. The narration is excellent as well. You can tell Adam Gold knows the character of Jack very well. Since he has read the entire series so far, he has the voice variations, the pacing and the tension down perfectly. Definitely worth a credit. It's a captivating listen. This book was given to me for free at my request and I provided this voluntary review. It was the first I’d heard of this fine author. 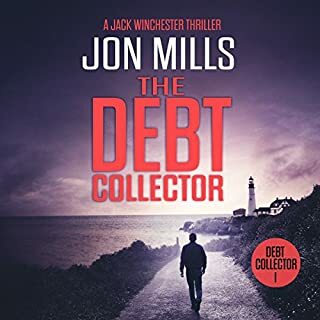 Left with a strong need to know more, I’m off to get book one, The Debt Collector to see how Jack got to where he is now. So intriguing! Well done Mr. Mills. You can find my full review at Mystery Suspense Reviews. this book was wonderful!! I was skeptical about it following an actual serial killer but the author did such a great job playing on the mystery of the Zodiac killer while adding a new twist and murderer. Jack is such a mysterious yet likeable character. I highly recommend this book. I received this book for free for an honest review. 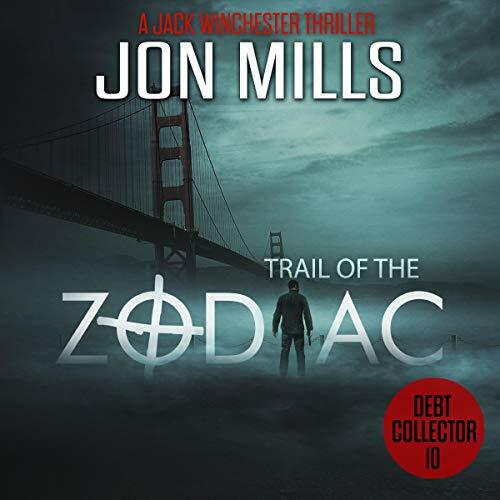 Trail of the Zodiac (The Debt Collector #10) was a great read by Jon Mills. The Zodiac Killer terrorized California during the 1960s. The case goes unsolved until today but now there is a chance that the killer is back. The killer is playing cat and mouse with the San Francisco police and Jack Winchester. I enjoyed reading them tracking down the killer. I can't wait to read more by Jon Mills. 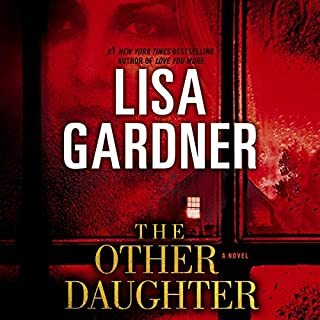 This book will not disappoint if you like thrillers. Great action throughout and I love the main character. Jack is not your usual hero and I really like that. He worked for the mob. Not sure if that makes him a mobster as such but he’s a hero that’s done bad things. Which makes him able to get into the type of action that a straight-laced hero wouldn’t. Basically, his background means he can take out the people responsible for the murders rather than bringing them to justice. I like that difference. It’s faced paced and certainly kept me engaged from start to finish. Really good. I liked the characters. Jacks cool as is his girlfriend and the story is great. 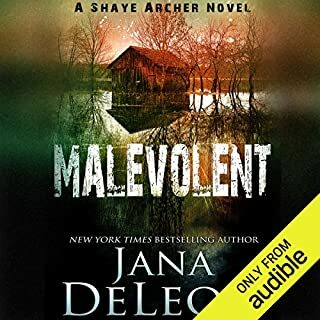 The narrator adds well to the sense of pace and I liked their voice for this book. It matched very well.